Comfortable and convenient, the Superior Rooms are pleasantly restful places to relax and unwind in after a day’s sightseeing, including personal safes, mini-bars, individual air conditioning controls, satellite television channels, kimonos and hair dryers. The bathrooms are equipped with standing showers and plenty of amenities. 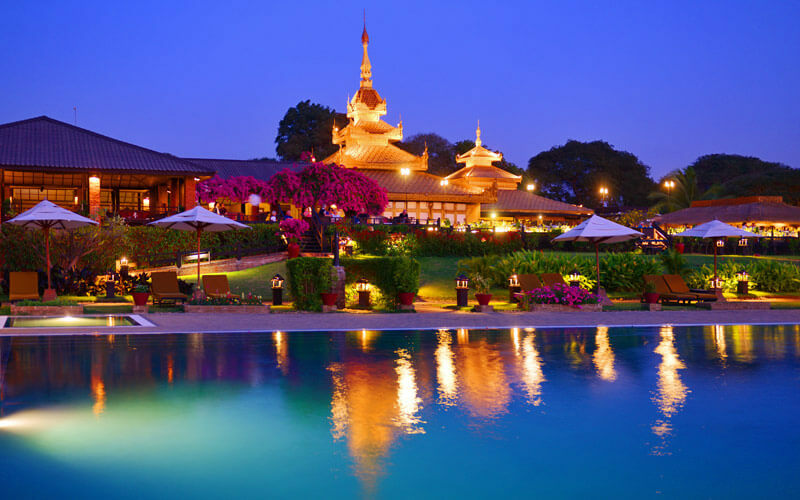 Comfortable and modern, the spacious Deluxe Classic Rooms boast of inspiring views at a Stupa, Meditation Garden, the backdrop of the beautiful Ayeryawaddy River or a grove of Bamboo trees and Seasonal Flower. Including personal safes, mini-bars, individual air conditioning controls, satellite television channels, kimonos and hair dryers, the rooms are very well equipped. 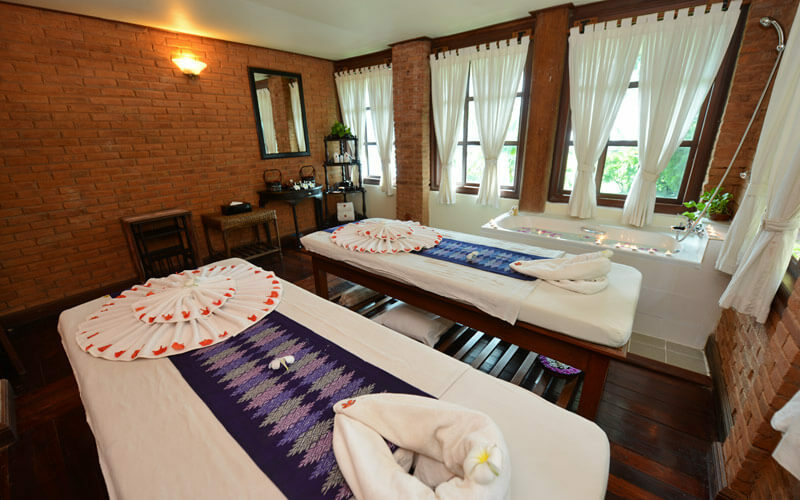 The bathrooms are equipped with a bathtub and plenty of amenities. 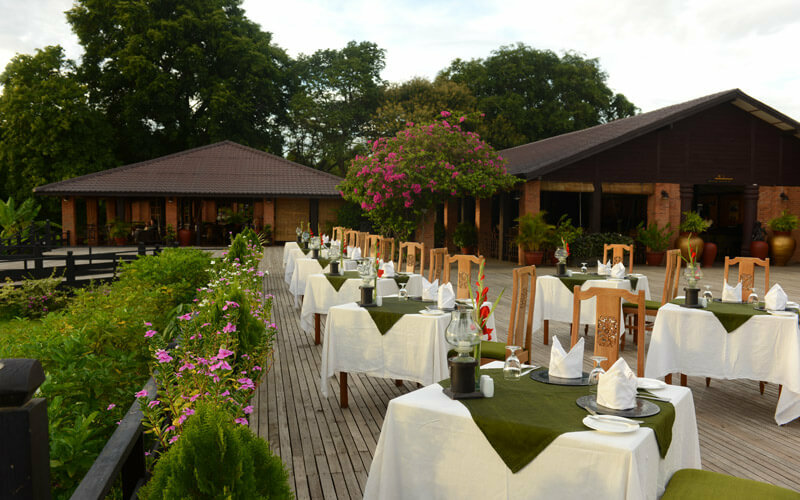 The Deluxe Garden View Rooms look out to the landscaped gardens. 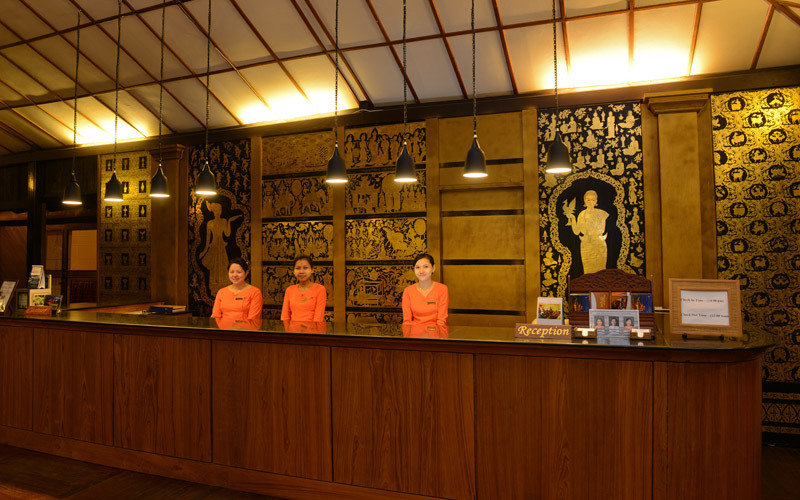 All rooms are decorated in Myanmar style, with an abundance of wood and local materials. 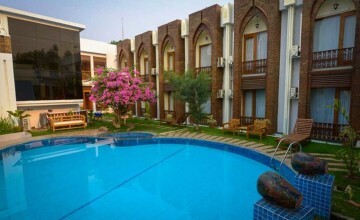 Including personal safes, mini-bars, individual air conditioning controls, satellite television channels, kimonos and hair dryers the rooms are very well equipped. 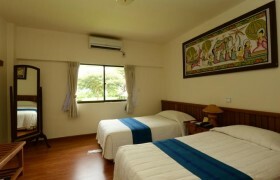 Each room has a spacious veranda and a bath tub installed in the bathroom. 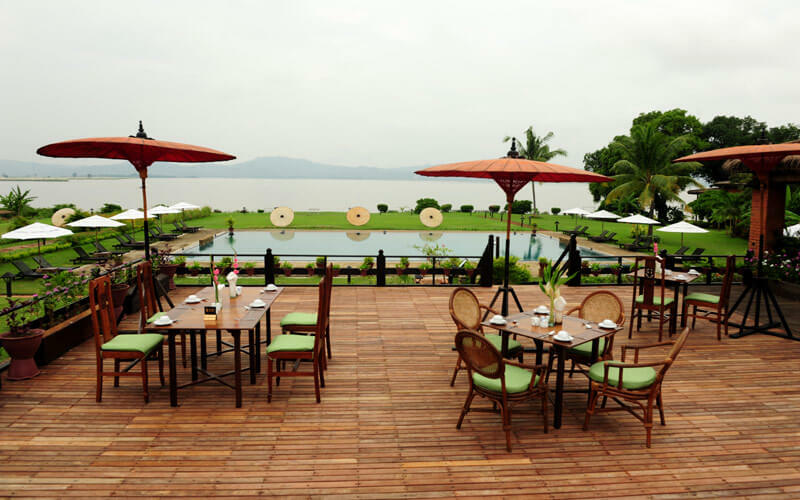 Deluxe River View Rooms boast of huge windows which look out to the Irrawaddy River. 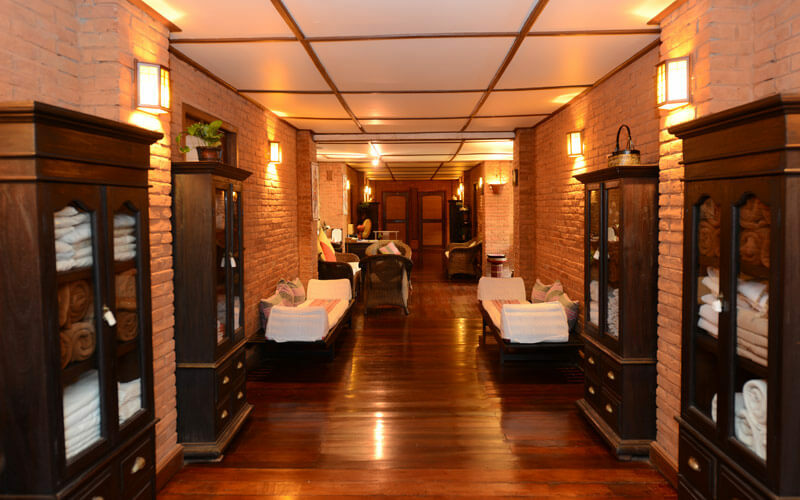 All rooms are decorated in Myanmar style, with an abundance of wood and local materials. 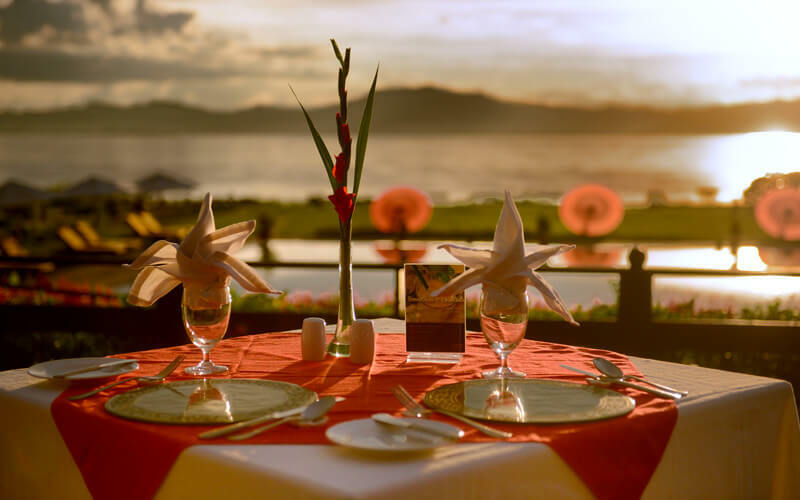 Including personal safes, mini-bars, individual air conditioning controls, satellite television channels, kimonos and hair dryers, the rooms are very well equipped. Each has a private veranda where lounging chairs are placed for relaxation. The bathrooms are spacious and equipped with bathtubs. 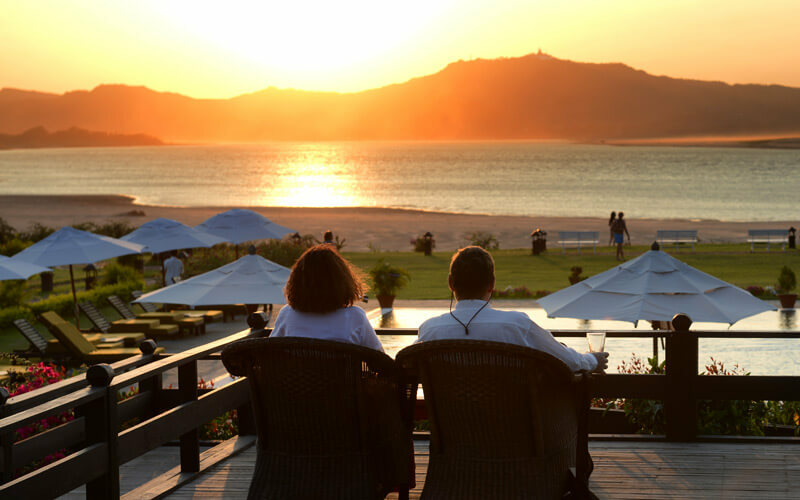 The River View Suites, which are open to the Irrawaddy River, feature a wide veranda from which to view dramatic sunsets. Comprising 70 square meters, the suite has a living room, a bedroom and a well-appointed bathroom including a terrazzo bathtub, allowing one to soak while enjoying peaceful river views. 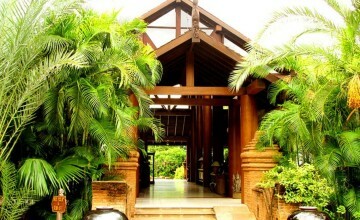 The suites are housed in villas located far away from the Reception to ensure privacy and a quiet surrounding. Cancellation and prepayment policies vary according to room type. 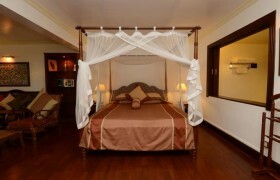 Please contact us check what conditions apply to your preferred room. One child under 10 years is charged USD 8 per person per night when using existing beds. 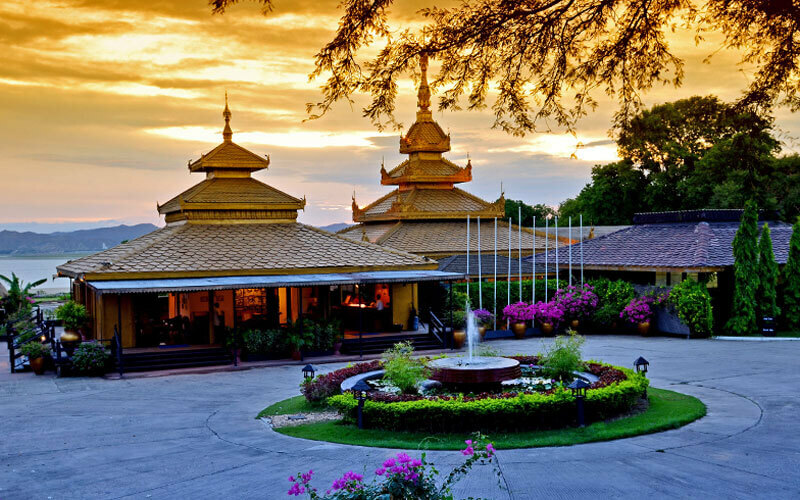 In a very good location in town on the banks of the Irrawaddy River, Thiripyitsaya Sanctuary Resort delivers convenience and grants a relaxing stay in Bagan. 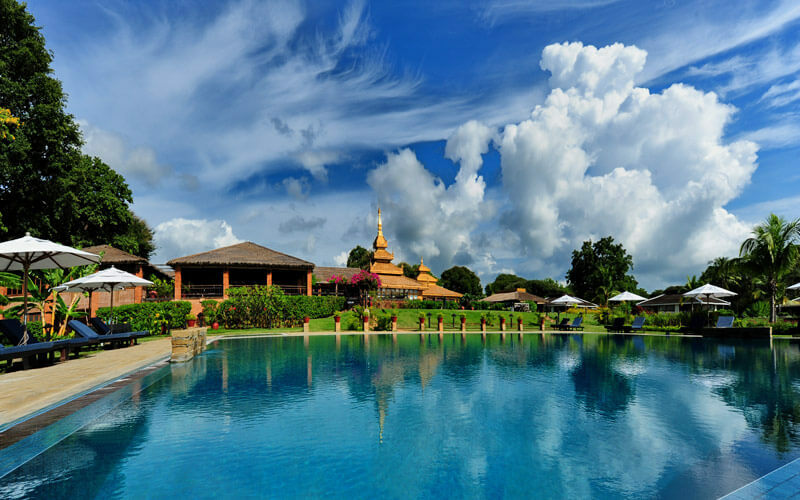 Thank you for your interest in Bagan Thiripyitsaya Sanctuary Resort. Please fill in your details below and we will contact you by phone or email within 24 hours.